Andrew Faas — Have you not done any of your homework? Have you not done any of your homework? Less than a year after long time team doctor Larry Nassar’s sentencing, decisions by U.S.A. 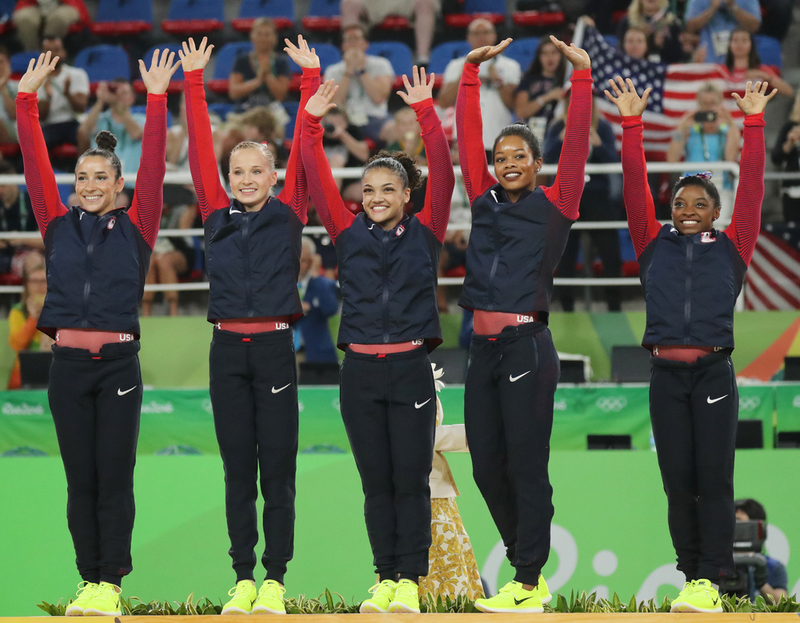 Gymnastics created a backlash among athletes that has left the federation teetering. This New York Times article exposes a legitimate question about the U.S.A. Gymnastics’ decision to hire someone who has a history of abuse. How could those who made the decision not have known about her past? Well, if they didn’t, they were totally inept. Even if we give them the benefit of the doubt in the hiring process, they did not seek the opinion of those who could have told them. And, why were they not hypervigilant to not make the same mistake yet again?